I work with a range of tools and techniques including NCR® as well as Integrative Kinesiology™ and NET®, which are kinesiology techniques for finding and removing imbalances related to unresolved stress in the body or mind. I focus on supporting and empowering people who have felt that they’re not good enough or worthy enough to create a life of meaning for themselves. I endeavour to help them move beyond the crippling stories that they invest in so that they can build a life of their own choosing. My job is to guide people to step more powerfully into their own lives and break through their own limitations. Whether dealing with business, finance, relationships, health, anxiety or depression, I help people take ownership of their core values so that they can flourish without bowing to the weight of expectations and societal norms. Everyone has the potential to shine. One of the greatest challenges is stepping beyond one’s own limitations, beliefs and ideas around the way life ‘should be’ instead of creating the life that not only moves them but others as well. I have a vision to inspire people to pursue what their heart calls them to do and to not allow the beliefs, projections and opinions of others dictate what they choose to do, be or have for themselves. 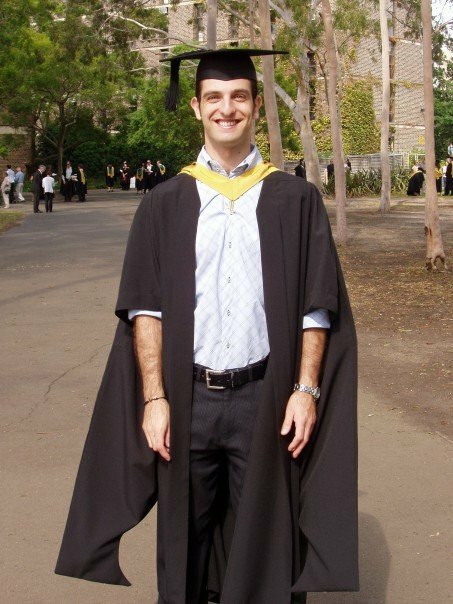 Graduated from Macquarie University with a Masters in Chiropractic. This was the start of my journey to helping people put the pieces of the puzzle back together again. I spent the next 5 years perfecting all of my skills and incorporating new tools into my toolbox. They included NET (Neuro Emotional Technique), Acupuncture, NAET (Nambudripad’s Allergy Technique), Reiki, additional nutritional knowledge and NCR (NeuroCranial Restructuring). 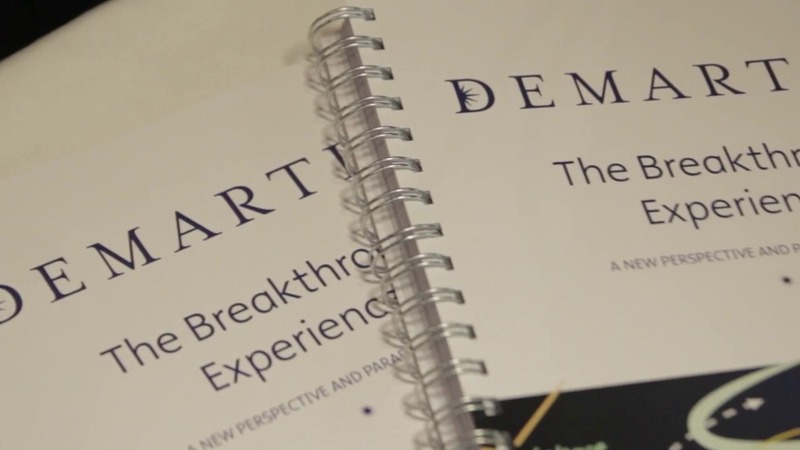 After years of practising as a chiropractor and using kinesiology to help people resolve ‘stuck’ emotions, I ventured down the rabbit hole and attended The Breakthrough Experience with Dr John Demartini. This is where everything came together and it became the start of the technique I developed, called Integrative Kinesiology™ as well as the work I now do with all of my clients. At the beginning of 2012, I moved to Canada to start a new chapter and focus on building my own business. 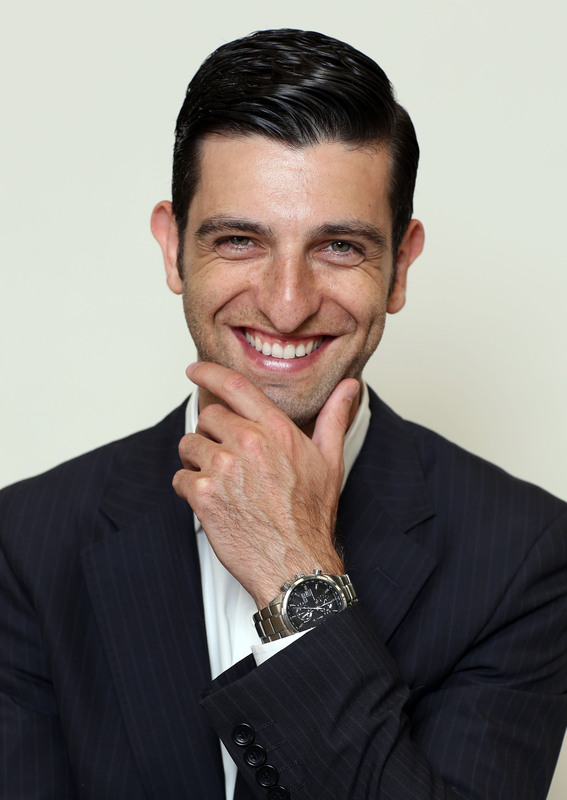 I desperately wanted to help kids and teenagers feel more empowered. I was bullied all throughout my childhood and I felt inspired to make a difference in that space and so dedicated all of my time to building Be Who You Wanna Be International. In 2013 my life went in a very different direction. I left Canada, divorced my ex-wife and returned to Australia to start a new chapter. After few bumps along the way, 2014 became my best year. I created an online youth summit called The Be Who You Wanna Be Youth Summit and invited 20 speakers from around the world to share their wisdom. It was a great experience. I learnt a lot and, in many ways, it paved the way for the next stage of my life. From 2015 till the present, I have been working towards helping people break through all the limitations, obstacles and challenges that stop them from being incredibly powerful leaders in their lives. My company grew and continues to go from strength to strength. In the same time, I wrote my first book and aligned myself with a Chiropractic clinic in Sydney’s Eastern Suburbs, called Universal Health to continue expanding on my mission to empower people to become powerfully authentic.